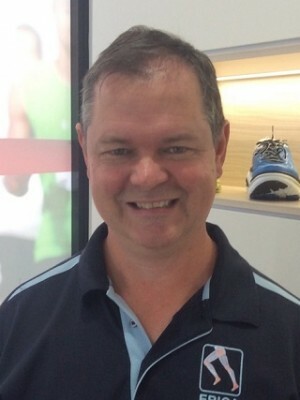 Member of the Australian Podiatry Association. 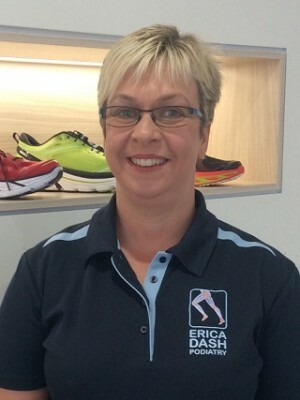 Erica started Erica Dash Podiatry in 1993 due to the need of a family friendly podiatry business on the Central Coast, NSW. 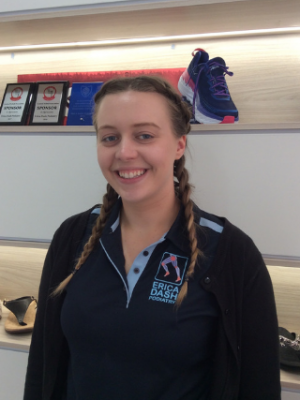 Erica is focus driven with a great interest in children and biomechanics. She also welcomes patients of any age into her (state of the art) practice with an emphasis on family footcare. 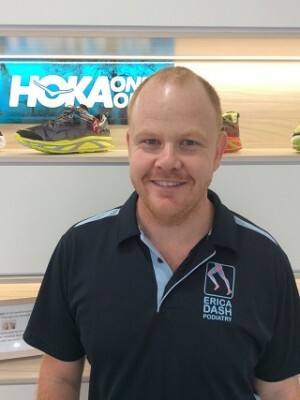 The scope of practice Erica enjoys includes biomechanics, orthotic therapies, in-toe/out-toe, paediatrics, ingrown toenails, foot mobilisation therapy, and diabetic footcare. Erica continues her education by attending conferences throughout Australia and the world to keep up to date with the latest treatment options available to her patients. Our Central Coast Podiatrists are fully qualified members of the Australian Podiatry Association. They undergo annual professional development as well as ongoing in-house professional program. B. Pod. (Hons). MA. Pod A.